The trade body’s Quarterly Economic Bulletin also forecasted the first Bank of England base rate to take place in 2017 unless wage growth accelerates in the New Year. AMI predicted gross lending of £212bn in 2015, which would represent a £9bn increase from the 2014 total of £203bn. 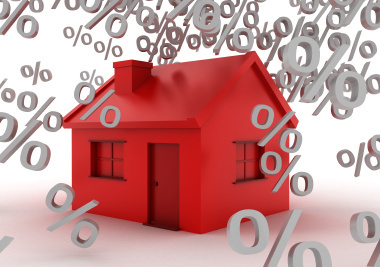 The bulletin read: “Ahead of the Mortgage Credit Directive… in order to manage pipeline some lenders may increase rates to slow application flows. AMI raised concerns on lenders failing to make use of transitional rules, adding that the Financial Conduct Authority needs to intervene for the good of customers. The trade body wrote cautiously on the so-called buy-to-let crackdown, as landlords will have to pay a 3% stamp duty surcharge from March 2016 in measures announced by Chancellor George Osborne in the Autumn Statement. The bulletin added: “Just a third of all transactions involving a landlord purchasing a property to rent privately are funded using a mortgage. The remainder are cash purchases.